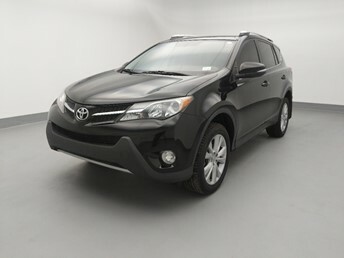 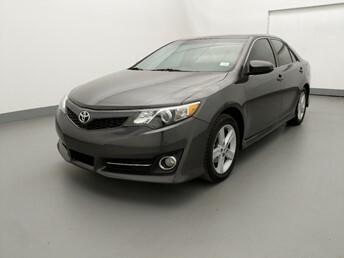 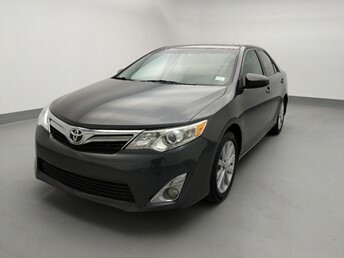 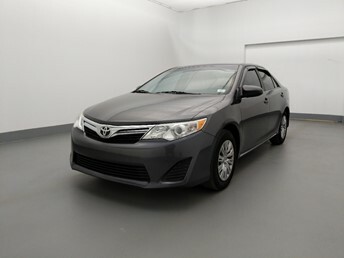 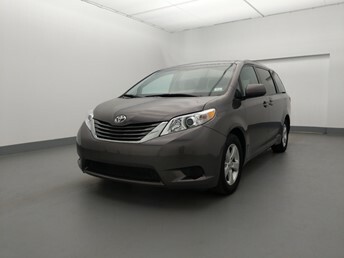 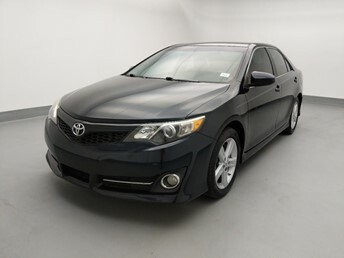 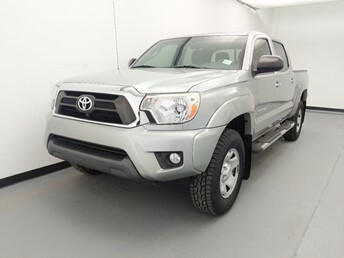 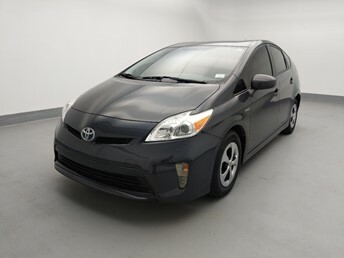 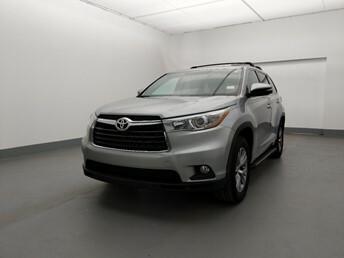 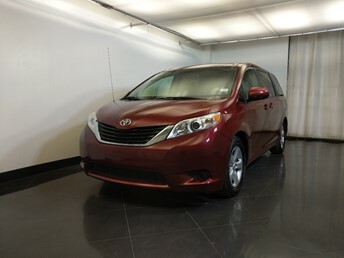 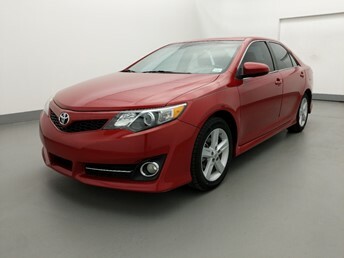 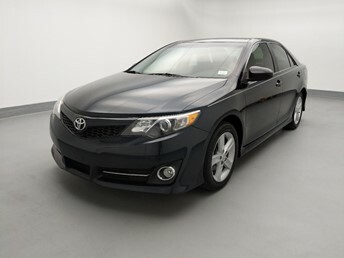 Search online for used Toyotas in West Palm Beach at DriveTime. 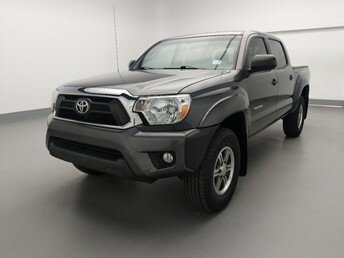 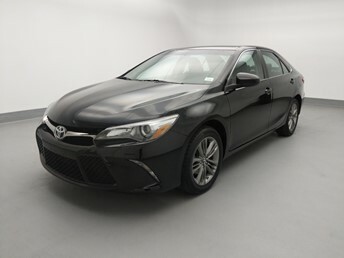 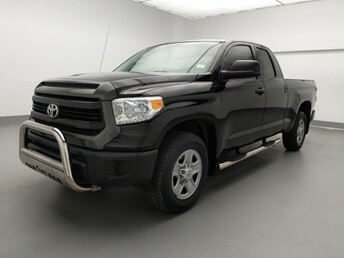 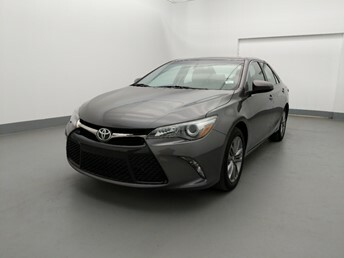 Visit one of our Dealerships with more than 75 vehicles for sale in West Palm Beach, used car dealerships in West Palm Beach to view and test drive our used Toyotas for sale. 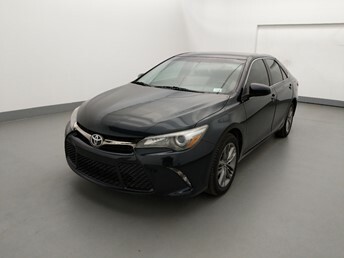 At DriveTime, we have a wide array of makes to select from, including Toyotas. 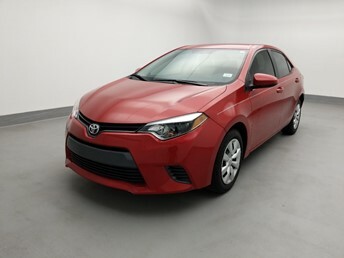 Unlike at typical Toyota dealerships, our sales staff is specifically trained to help our customers find financing for their desired Toyota regardless of their credit history. 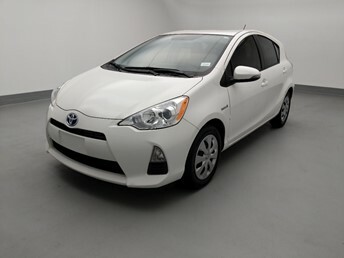 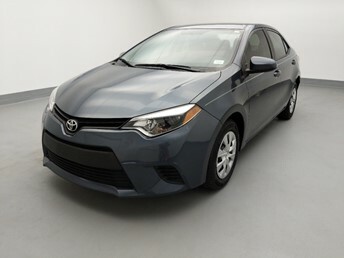 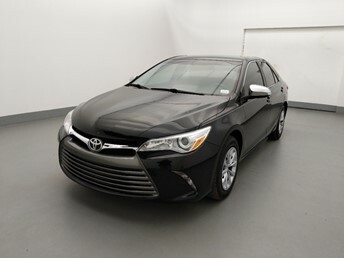 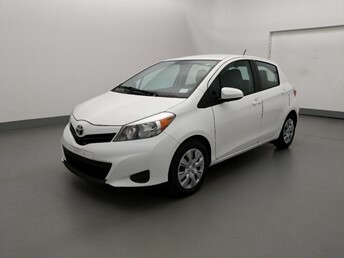 With no haggle pricing, you will be in a pressure free environment where you can discuss financing for any of our used Toyotas for sale in West Palm Beach. 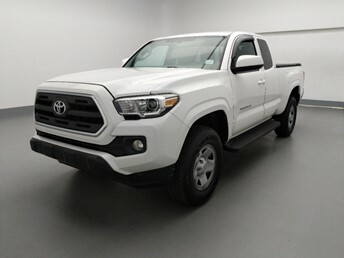 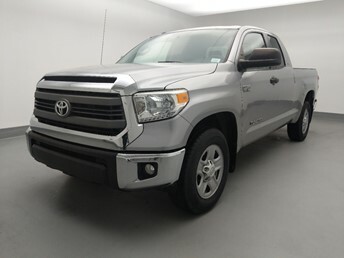 We also inspect* and recondition all our used vehicles, so you can be sure that when you find your perfect Toyota, it will be in great condition and will serve you well for years to come. 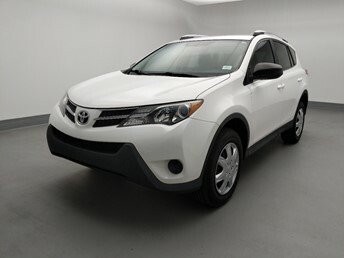 Visit one of our 16 dealerships and test drive an Toyota for sale today.